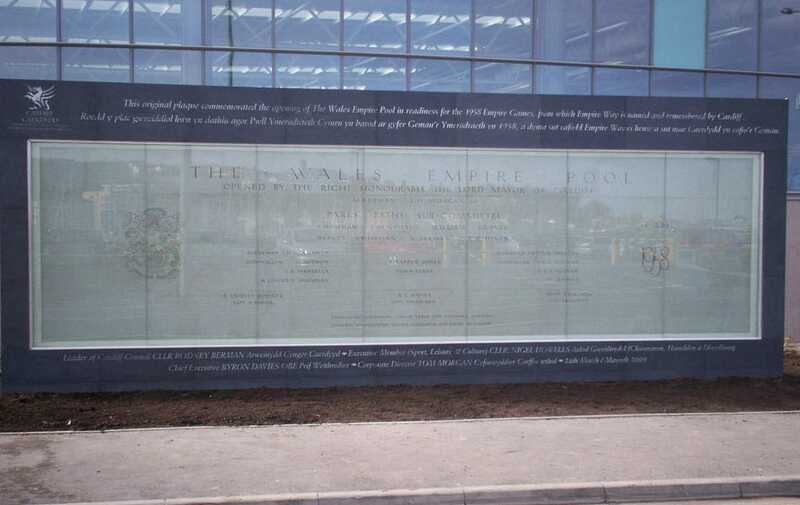 To mark the opening of the new International Swimming Pool in Cardiff Bay, an external display for the original Empire Pool plaque unveiled when the Empire Pool was opened on 18 April 1958. The old plaque had been taken down by the demolition company who were removing the Empire Pool to make way for the Millennium Stadium. The plaques we stored for over ten years and we in desperate need of restoration and refurbishment. 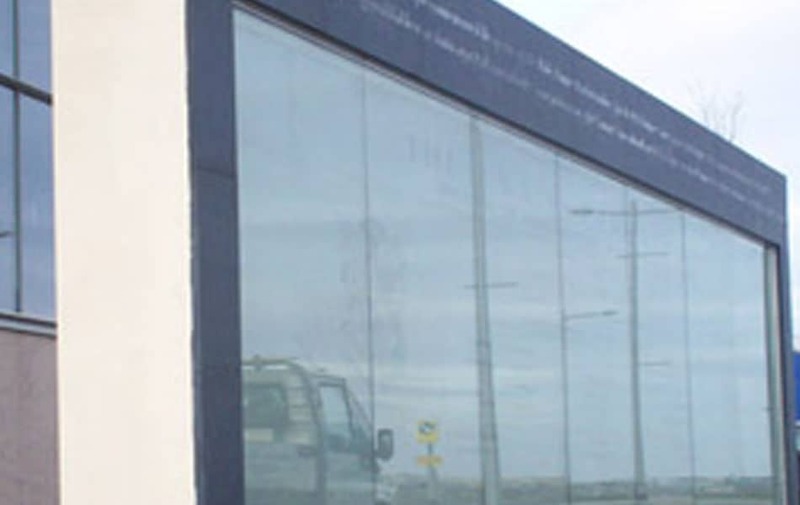 After refurbishment the plaques were carefully housed behind special toughened safety glass in a solid construction to the side of the new International Pool building purposed designed and built by Mossfords. 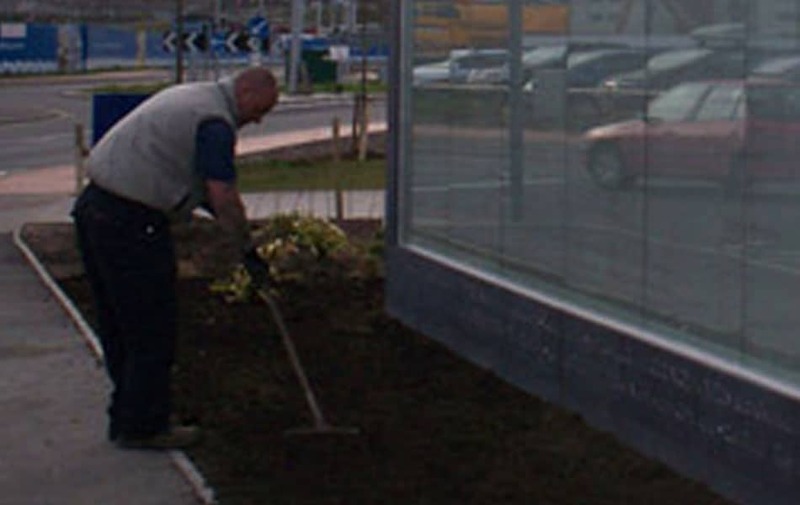 The front fascia of the construction is clad with finest Welsh Slate with an inscription engraved in both English and Welsh resulting in a stunning feature to this ultramodern cutting edge building.